Templeton Farms is located in Kent, Connecticut close to the center of town, shopping and services. 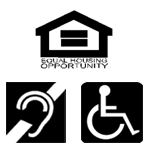 Templeton Farm Apartments is a housing facility for persons 62 years of age and older and/or has a disability. 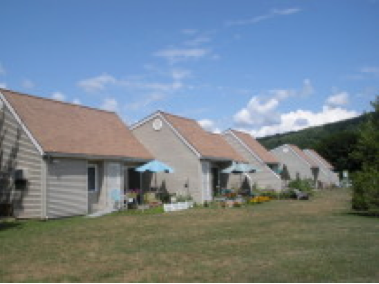 There are three residential buildings, each with 2 two-bedroom units, 2-efficiency units and 4-one-bedroom units. There is also one fully accessible unit. Each unit has two entrances, including a sliding door to a back patio. The approximate size of a unit is 600 square feet. There is parking for one car per unit plus visitors. The facility is owned by Kent Village Housing for the Elderly, Inc., a nonprofit organization and sponsored by New Samaritan Corporation. The facility is financed by the USDA (United States Department of Agriculture) with some Rental Assistance. The community also has Section 8 subsidy available for some units.